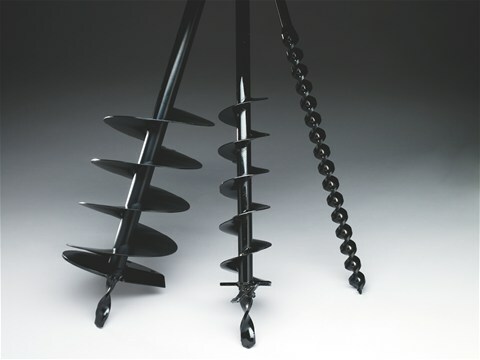 With the strong and reliable earth auger, drilling holes has never been easier. Thanks to the worm gear, the risk of getting stuck has been considerably reduced. A range of different diametres are available as accessories.